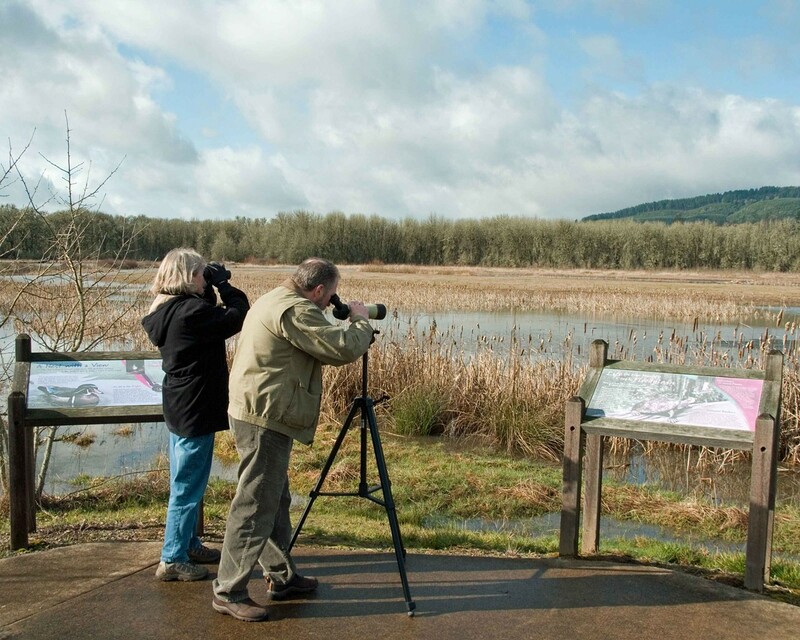 Early spring is a dynamic time of the year for our region’s abundant birdlife. Napa County is blessed with an incredible variety of accessible native aquatic and terrestrial habitats that concentrate birds. Four field trips visit the best of these areas. The field trips involve a walk of 1-2 miles on level gravel roads or foot paths. Please bring your binoculars and dress appropriately for variable weather conditions. Instructor Berner is the co-author of The Breeding Birds of Napa County. Students are to email the instructor before the first day of class for more information at vireocity@hotmail.com.